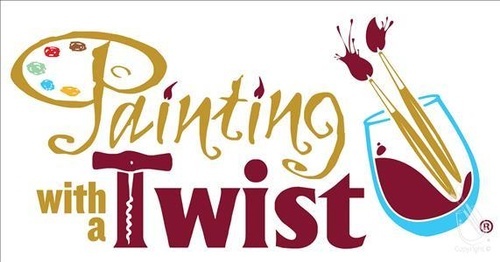 Join WELD as we host "Painting With A Purpose" Charity Event. This is a Painting with A Purpose charity event benefitting the DeKalb Chamber of Commerce. Attendees will enjoy an evening of networking, fun, laughs and a little wine-down with WELD as we gear up for the 15th Annual Golf Tournament in September and hopefully, our 1st Annual Women's Flight. This event celebrates women who have come out from behind their desks, laptops, tablets and stepped onto the golf course for some serious playtime and even a little competition! 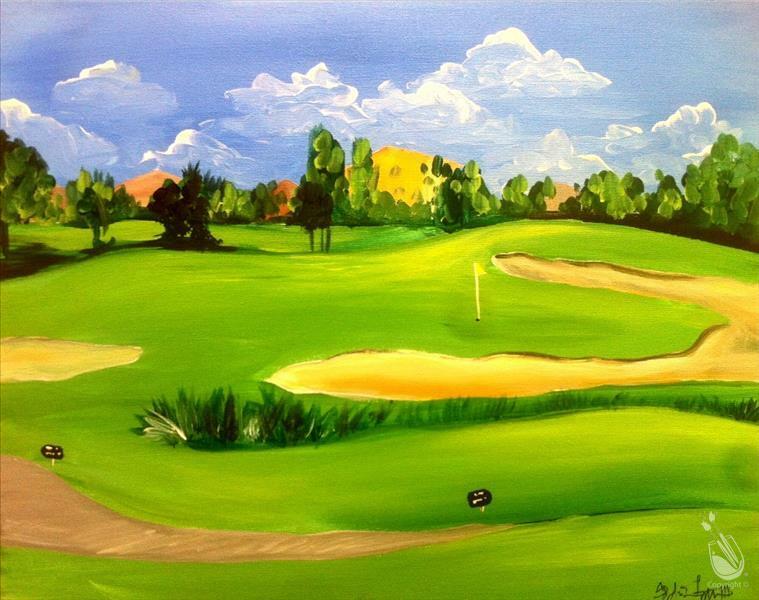 Our focus this evening will be golf-centric and we will be painting with a twist on the golf course! Seating is limited and this event WILL sell out so don't wait to make your reservation. This event is by (invitation). Class will begin promptly at 5:30 pm so we recommend arriving no later than 5:15 pm as this will give you time to purchase any beverages and get settled in. "OPEN TO THE PUBLIC" ages 18+. All parties after 6pm Mon-Fri & 4pm Sat-Sun must be ages 18+.